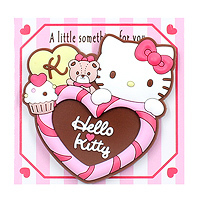 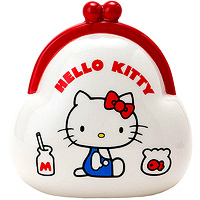 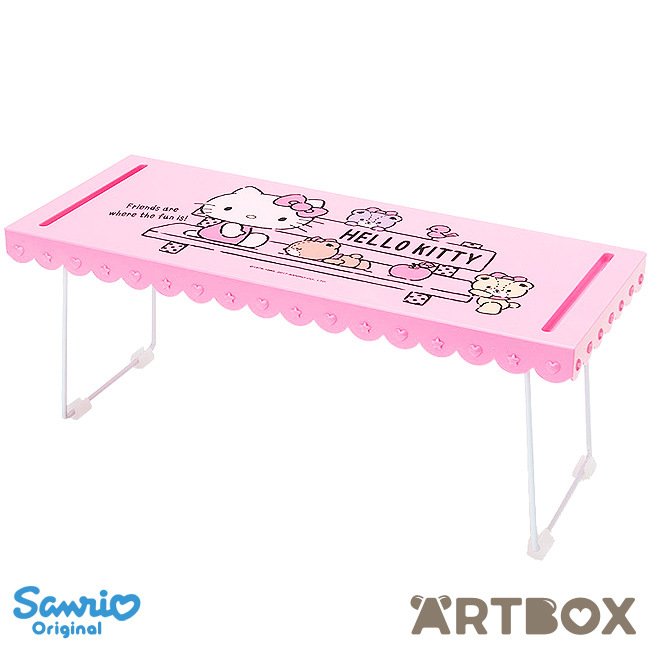 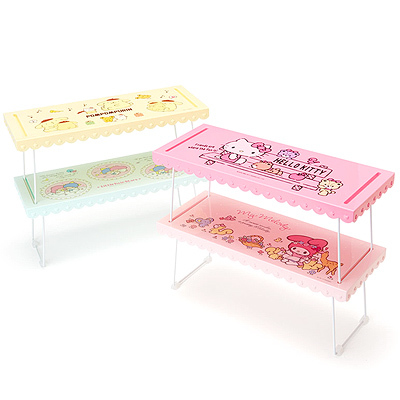 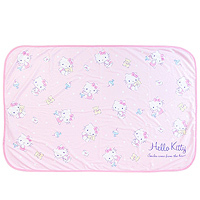 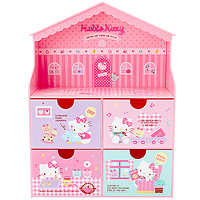 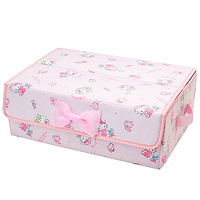 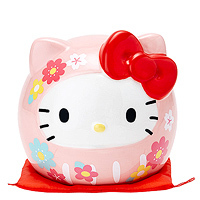 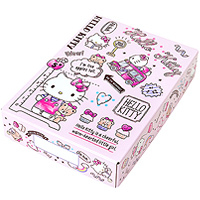 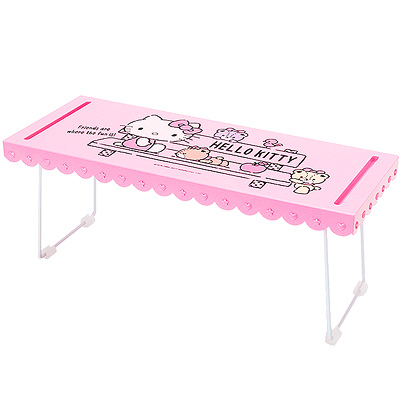 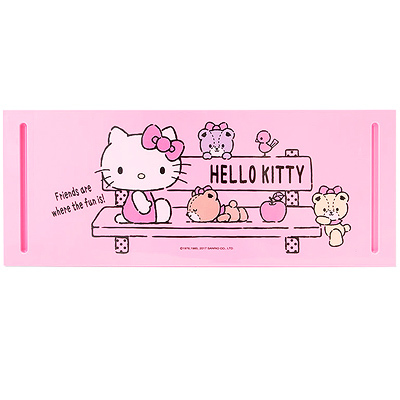 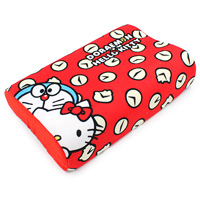 This beautiful Hello Kitty storage & display rack will add a splash of cuteness to any room! 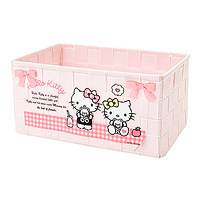 The simple cute design will create extra space on your shelves without compromising on style. 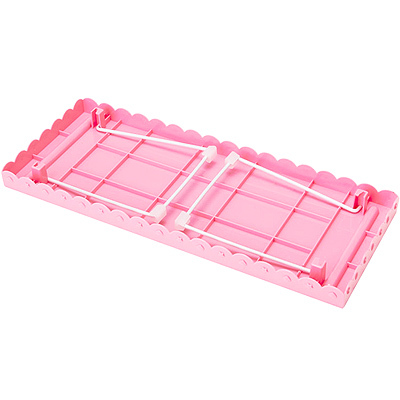 It can be easily folded flat when not in use and is designed to be stackable, so why not mix and match with other character designs!